Hair Kafe Unisex Salon ARE YOU A VENDOR? Hair Kafe unisex salon based in Delhi is a place where you can get a makeover of your heart's desire at an affordable price. 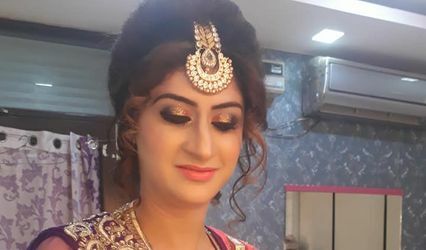 It is an innate desire for every bride to look most beautiful on her wedding day and Hair Kafe unisex salon ensures that you look as beautiful and flawless as you are. Their forte is wedding and fashion makeup keeping up with latest and popular trends. The salon is well-known, popular and easily accessible as it is amidst the bustling heart of Delhi. 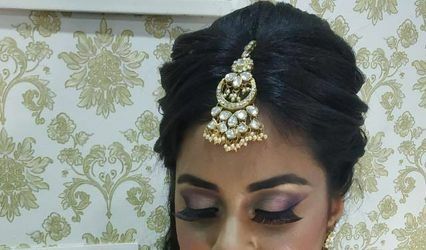 Hair Kafe unisex salon understand the technicalities of makeup and can provide their services for any function of yours, be it pre-wedding, wedding or post wedding. They understand that a bride needs to look flawless on her big day and would impart her services in a way that you feel most beautiful. They work at their salon only but ensures to make your experience hassle-free and stunning. They use only high-end products like Kryolan, MAC and the likes of it for her clients, and take a more personal and sensitive approach towards their work and clients so that they can best anticipate their needs and provide their services accordingly, to ensure maximum customer satisfaction. 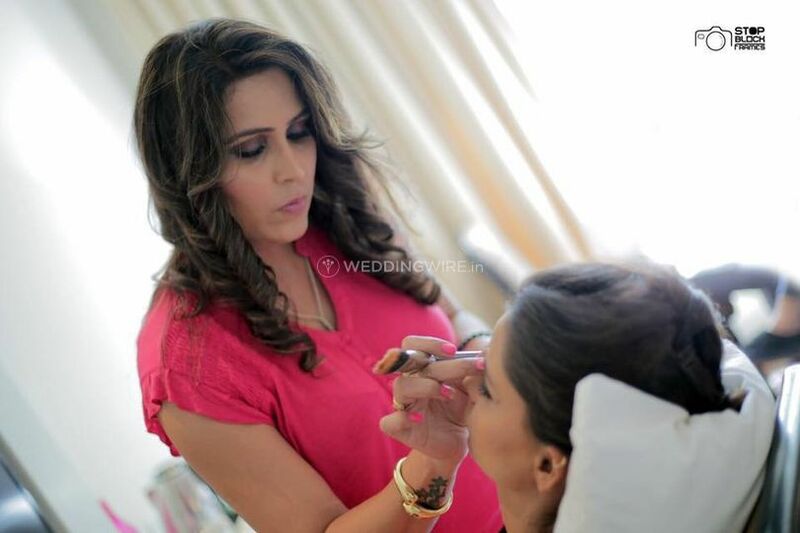 Along with bridal makeovers, other beauty services that they provide would work perfectly for your any other occasion as well.